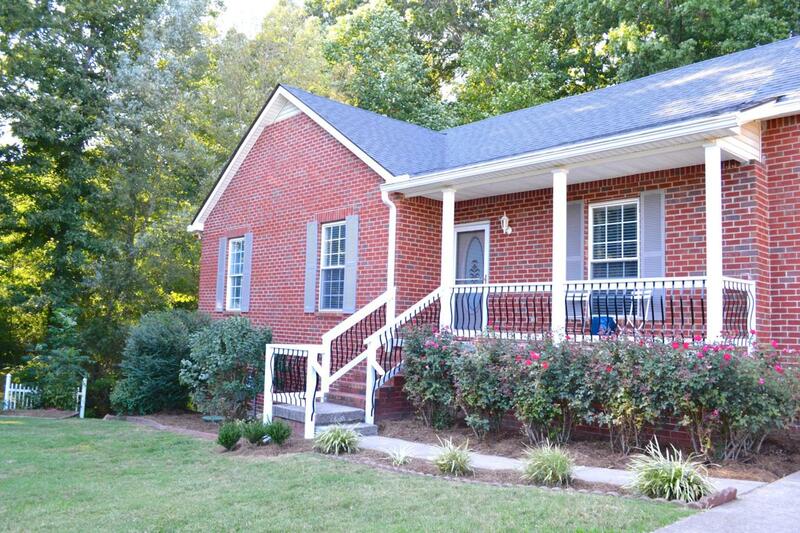 PRIVACY & CHARM at this CORNER LOT HOME PRICED UNDER $300K in thriving Williamson Co.! CLOSE to NASHVILLE, FRANKLIN & DICKSON! 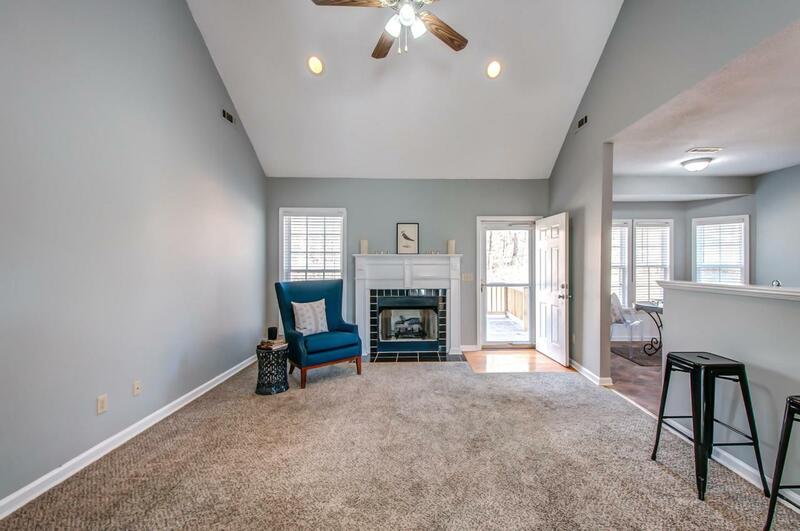 Not only is back/side yard tree-lined, but updates include new front porch railing/columns, butcher block KIT counters, new MSTR bath floor & new sconces/mirrors in baths. 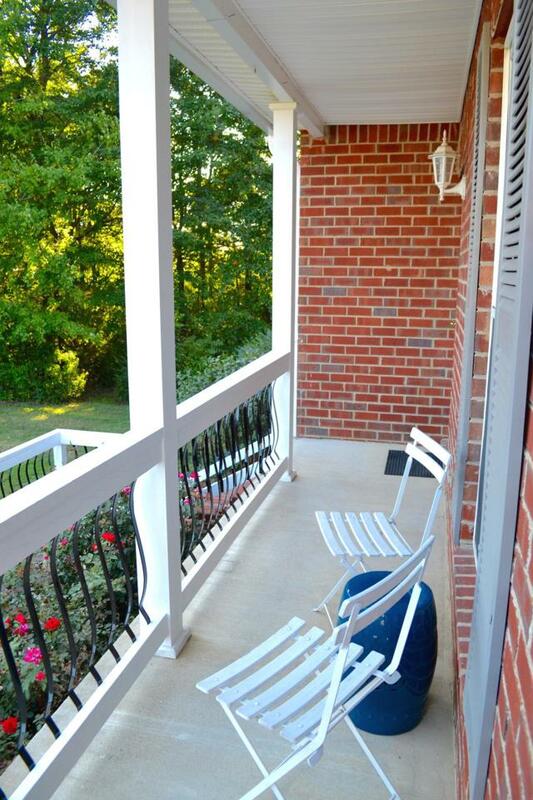 Freshly painted BEDS/ BATHS, vanities, front door/shutters, bonus stairwell/railing. 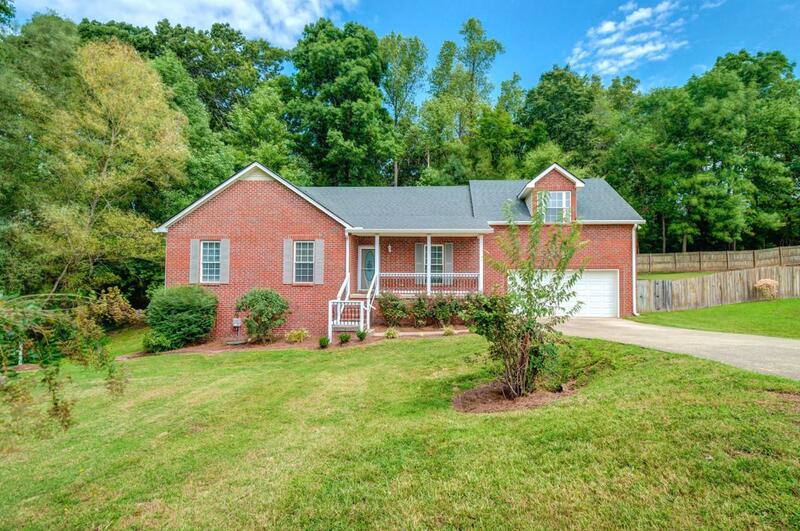 Gas FP, Huge 2nd Story Bonus, Large Back Deck, Dog Run! Home Warranty! USDA eligible zone. Buyer to verify all info.